2019 is straight up right around the corner and with another year passing by, comes new properties and developments. But the same old question comes to mind. Have you bought your property yet? There are a lot of factors as to why you might not have chosen your dream home yet, which could very much be the second biggest factor of them all (the biggest of course being financials), location location location. But oh, do we have a treat for you. We’ve managed to identify the best locations to live around Selangor based on accessibility, public transport, amenities and of course, the food! Let’s start off shall we? With the Wawasan LRT station situated smack in the middle of USJ 19, avoiding the jammed roads of Subang will be a breeze beyond compare. The amenities in the area are endless, ranging from grocery stores to car workshops, your every need is met within a stones throw. 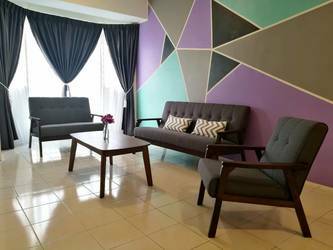 Looking for a place around USJ 19? Check out Rhythm Avenue. 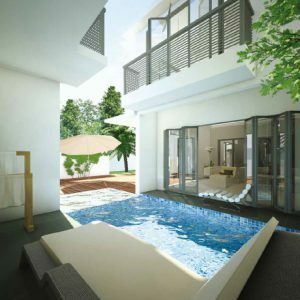 With 2 options of nearby train stations (Subang Jaya KTM station and SS15 LRT station), SS16 is surrounded by greenery while not compromising the luxuries of civilization, with Empire Subang and Subang Parade just around the corner. Looking for a place around SS16? Check out Subang Olives. 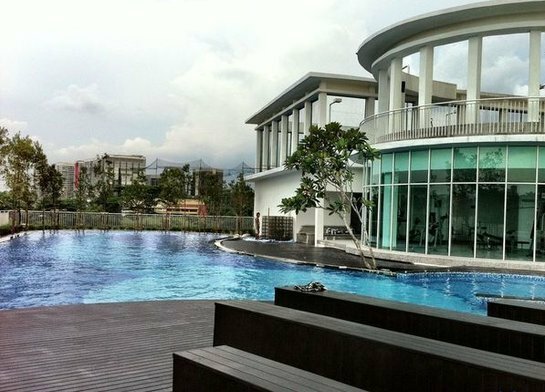 With Batu Tiga KTM station just around the corner and major highways such as ELITE and KESAS passing through, it’s no surprise that this location is slowly becoming the center of Subang’s attention. Located in the heart of Subang and Shah Alam, you’ll see both halal and non-halal grocery stores working in perfect harmony while surrounded by laundromats and clinics. Looking for a place around USJ Heights? Check out Cyprus. Do you think we’ve missed out on any areas worth highlighting or want us to highlight another location of your choice? Talk to us in the comment section below. Looking for a property in 2019? 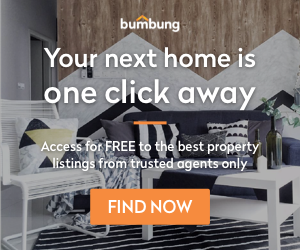 Check out Malaysia’s easiest and most convenient property platform, check out Bumbung.co.